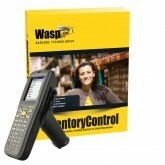 Track inventory efficiently and accurately with inventory software and inventory tracking systems from Wasp Barcode Technologies. 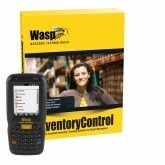 Inventory Control makes it easy for your business to eliminate inventory tracking errors, improve customer service, and reduce costly inventory write-offs. The Wasp Inventory Control software is perfect for warehouses, light manufacturing/distribution centers, retailers, and more. 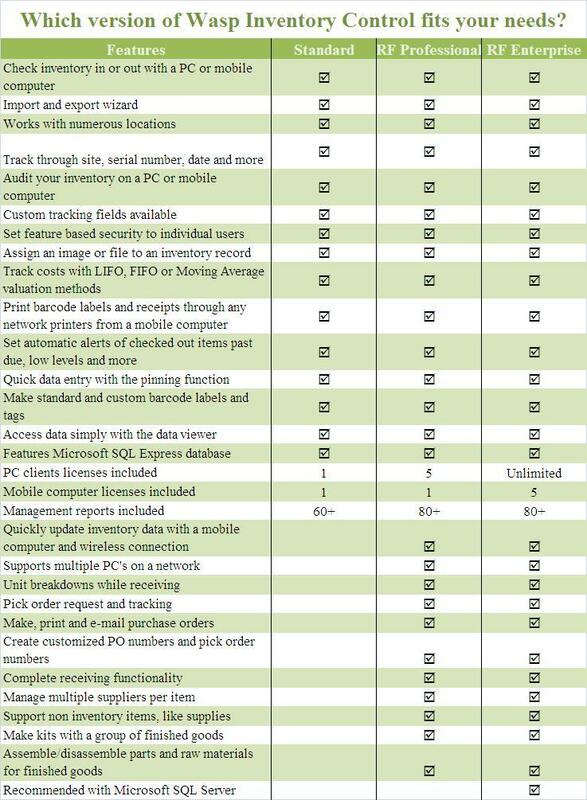 You can define multiple sites and track assets by location, serial number and other numerous ‘track-bys’. 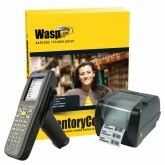 It is quick and easy to make barcode labels and as always, EMS Barcode Solutions will be available to provide lifetime tech support on all Wasp products. 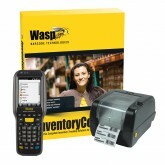 Easily make and print labels with Wasp Inventory Control. 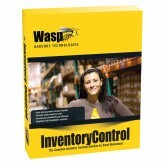 Wasp Inventory Control software as provided by EMS Barcode Solutions is an ideal way to have complete inventory tracking for small businesses. 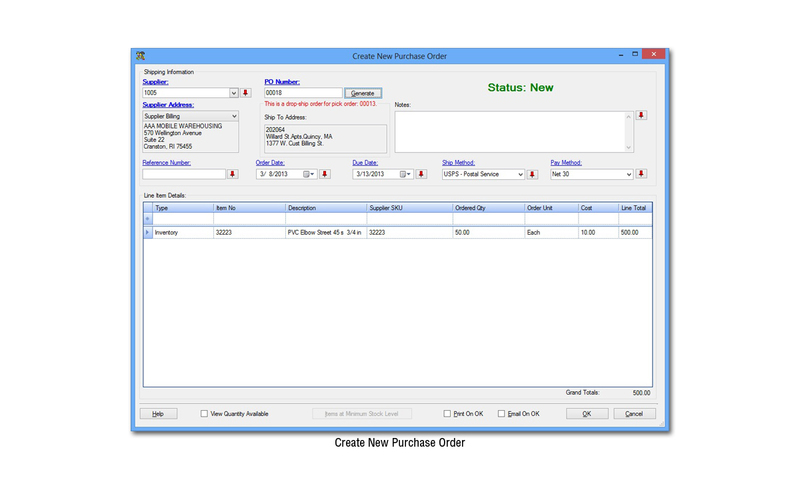 It is an efficient way to please customers and add freedom to your organization’s life. 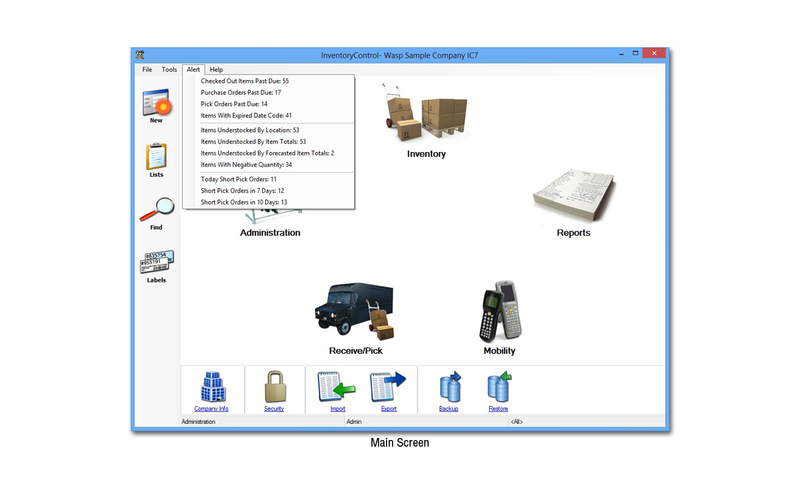 Inventory Control helps to lower end of year write-offs, inaccurate inventory calculations, and lost time looking for missing assets. 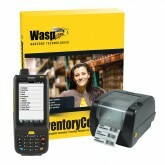 It is created to increase your company’s efficiency and revenues. 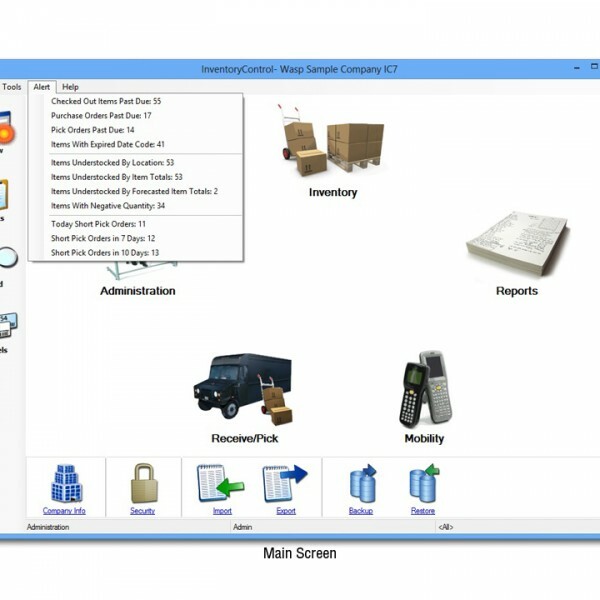 EMS Barcode Solutions will help you pick between the different inventory software versions and decide which is the ideal fit for you environmental needs. 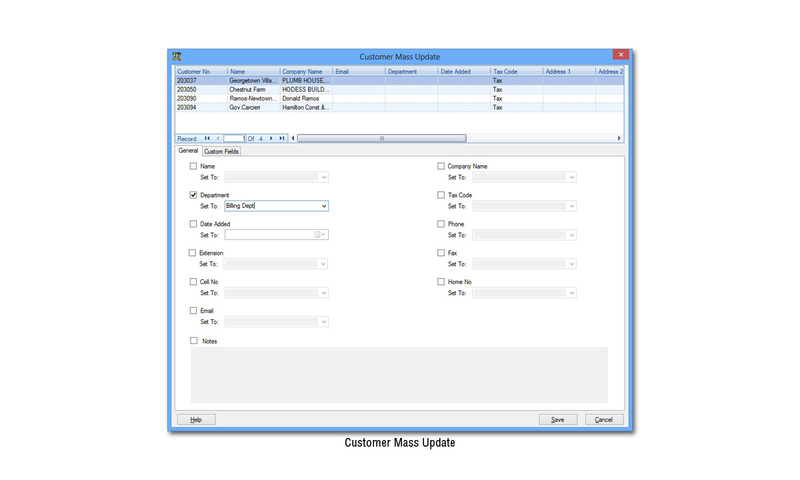 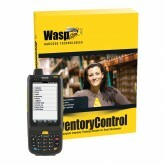 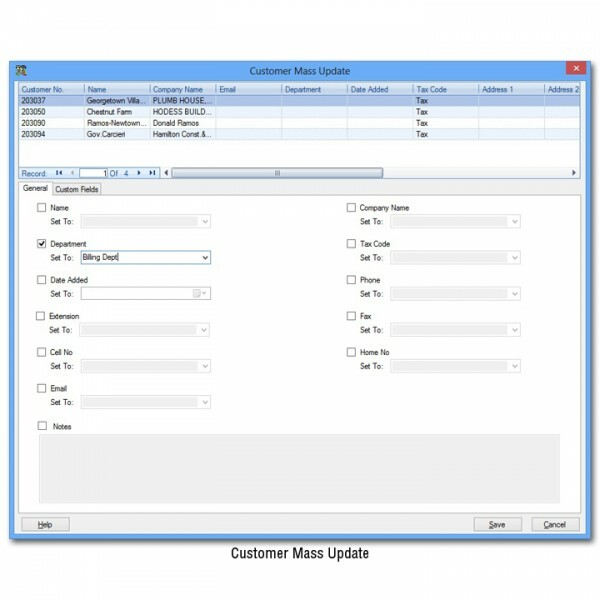 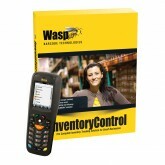 Wasp inventory software is available with one, five or an unlimited number of PC client licenses. 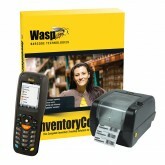 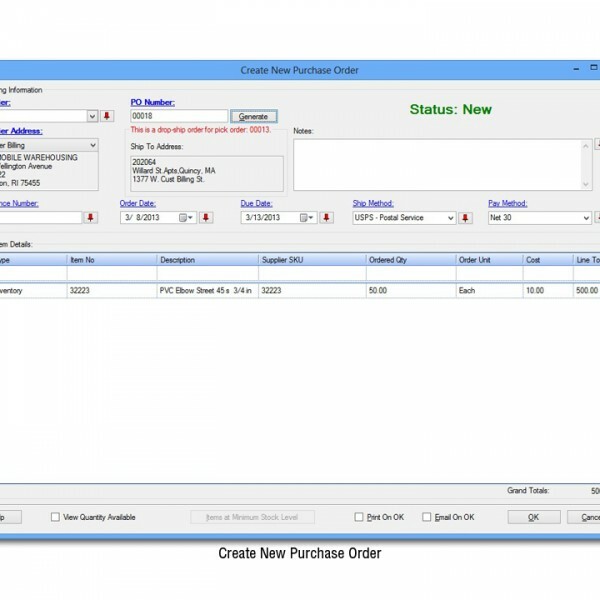 Choose from inventory software only, or a complete inventory tracking solution with Wasp inventory software, a mobile computer for tracking inventory on-the-go, and a barcode printer for creating inventory labels. 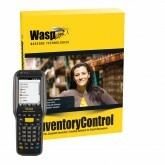 Wasp inventory software is ideal for tracking inventory in warehouses, stock and supply rooms, manufacturing and distribution centers, and retail businesses.